On 16th May 2016, the Indian government brought into force the Patents (Amendment) Rules 2016. Some significant points to note in relation to these rules are as follows:. 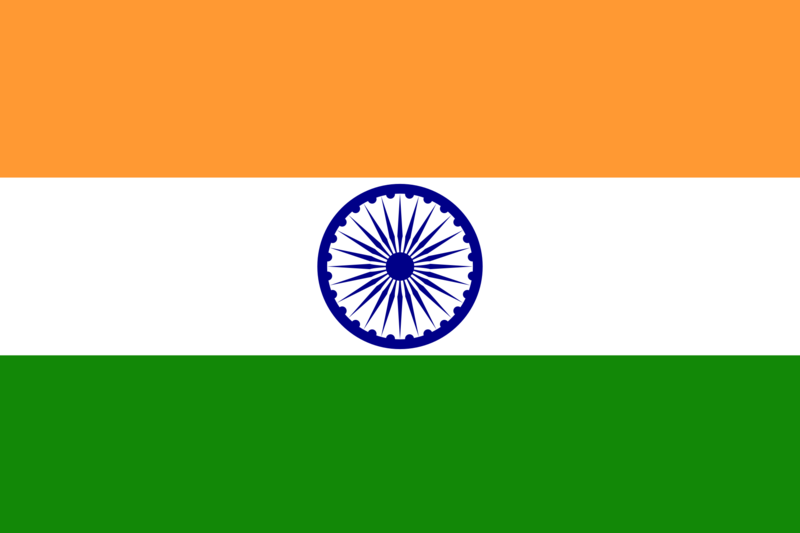 The Indian Patents Act has recently been amended, with effect from 1 January 2005. A summary of the more significant changes is given below: · Claims directed to food, drug and chemical products per se are now patentable. · New and non-obvious uses of known substances are now patentable. · Computer programmes with technical application or in combination with hardware are now patentable.